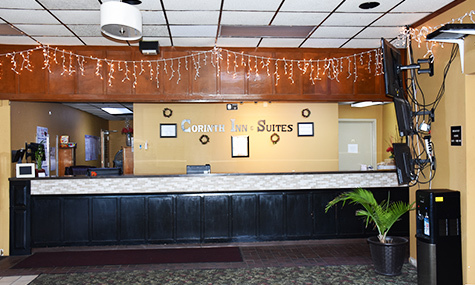 Featuring free WiFi, Corinth Inn & Suites offers pet-friendly accommodation in Corinth. Free private parking is available on site. All rooms are fitted with a flat-screen TV with cable channels. All rooms have a private bathroom.You will find a 24-hour front desk at the property.